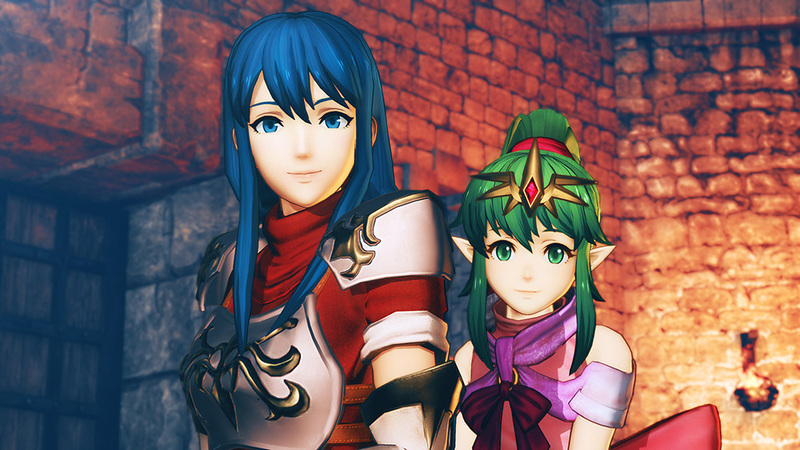 Fire Emblem: Shadow Dragon's Caeda and Tiki will join the roster for Koei Tecmo's upcoming Fire Emblem Warriors. Announced at Tokyo Game Show 2017, these characters were seemingly visible on the European Limited Edition box that was revealed eleven days ago. They were spotted by our own Bass and users Alex Heat and Dominator101. As Viewtiful Devil pointed out, the amiibo of Tiki was likely a dead giveaway. In any case it may be worth looking at that box a little more closely to get an idea of who will make up the rest of the cast.